It’s not every day that you get to congratulate someone you’ve worked with for an Oscar nomination but today we have that unique pleasure. 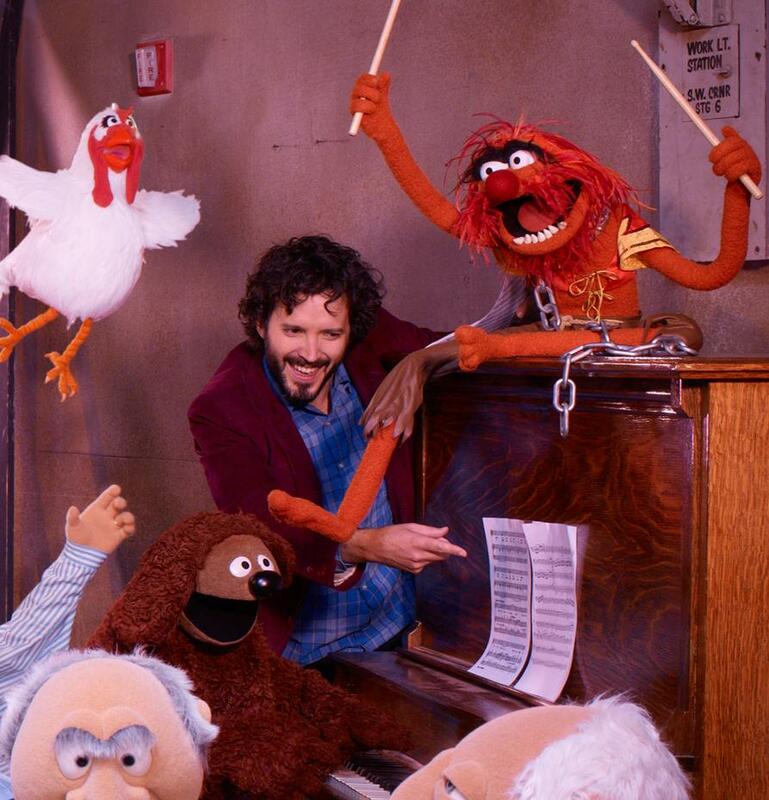 We met Bret McKenzie when he and his partner, Jemaine Clement, were at MetroSonic recording the album I Told You I Was Freaky, comprised of music from the second season of their hit HBO show Flight of the Conchords. Well, they’ve both been quite busy since then. 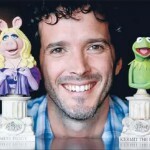 Mckenzie served as music supervisor for the 2011 film The Muppets and has been nominated for the Academy Award for Best Original Song for his song “Man or Muppet”! We all wish Mr. McKenzie congratulations and good luck! The Oscars will be held Feb. 26 in Los Angeles. On a related note, check out our post on local animator Mari Jaye, who just wrapped up voice overs for a Sesame Street short. Posted in Artists, Bret McKenzie, Children, Comedy, Flight of the Conchords, Folk, Music Genre and tagged academy awards, bret mckenzie, Brooklyn, california, flight of the conchords, jemaine clement, los angeles, Metrosonic, Metrosonic Recording Studio, muppets movie 2011, New York City, oscars, the muppets, Williamsburg.